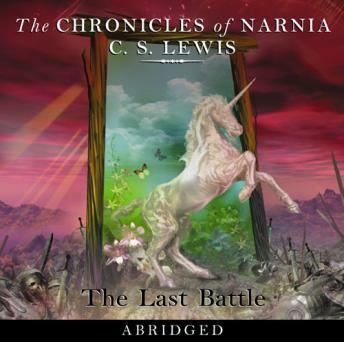 The final instalment in the series of the classic fantasy tales - The Chronicles of Narnia. Read by the unforgettable Sir Michael Hordern. "To my side, all true Narnians! Would you wait till your new masters have killed you all, one by one?"